Penthouse views! Elevator Building! This third floor 3BR/2BA flat is the perfect vacation home, permanent home or beach rental. The unit overlooks a tranquil pond with plenty of area for walking and enjoying the wildlife. An open floor plan is bright and inviting allowing for entertaining or just relaxing. New HVAC and washer and dryer installed in 2017. New windows installed in the rear of the unit as well. 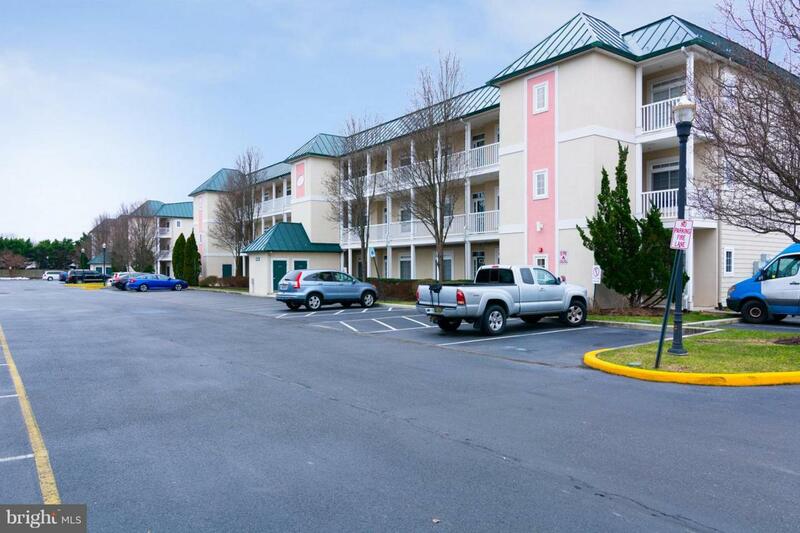 This flat gives you an opportunity to own a unit near both Rehoboth and Lewes Beaches. You will have access to some of the best outlet shopping on the east coast. Excellent restaurants and plenty of things to do both summer and winter. Come make this home yours. Unit is under rental contract from May 11th through September 20th. Listing courtesy of Re/Max Horizons.